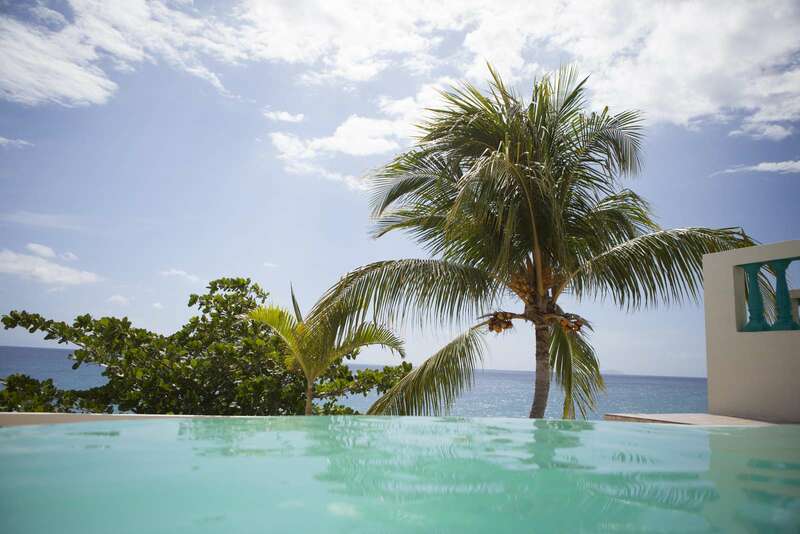 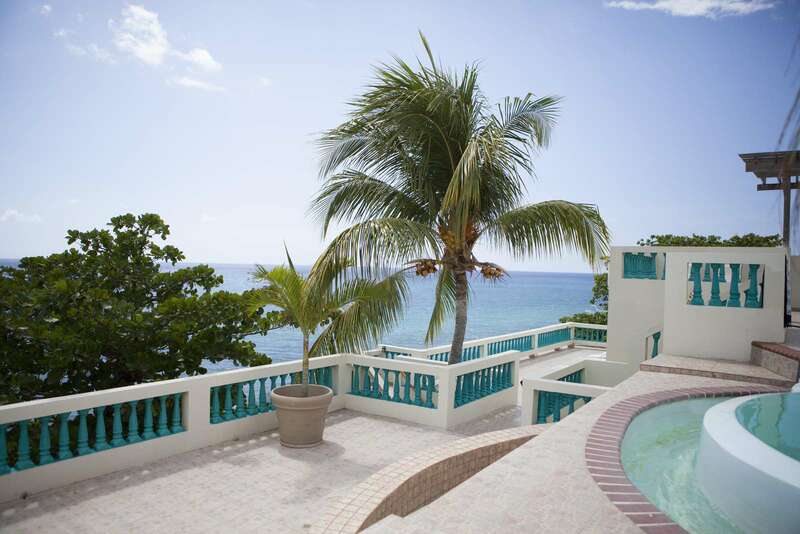 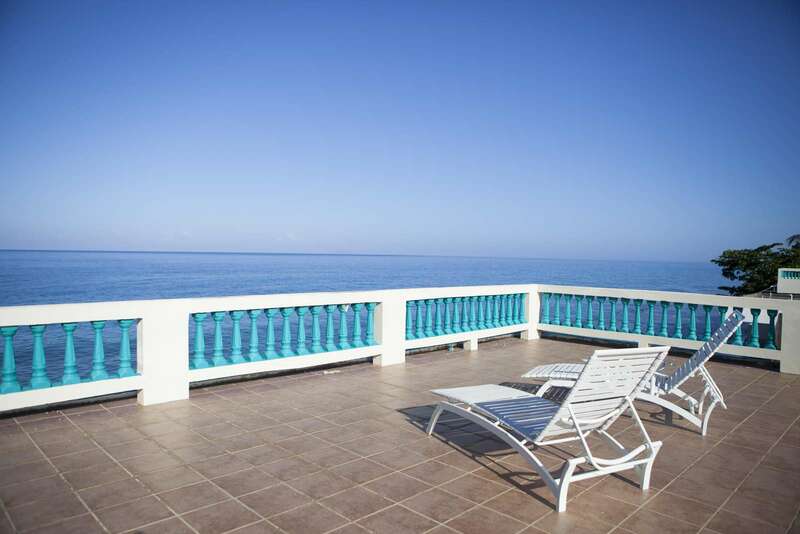 This villa is on the second level and features fantastic views. 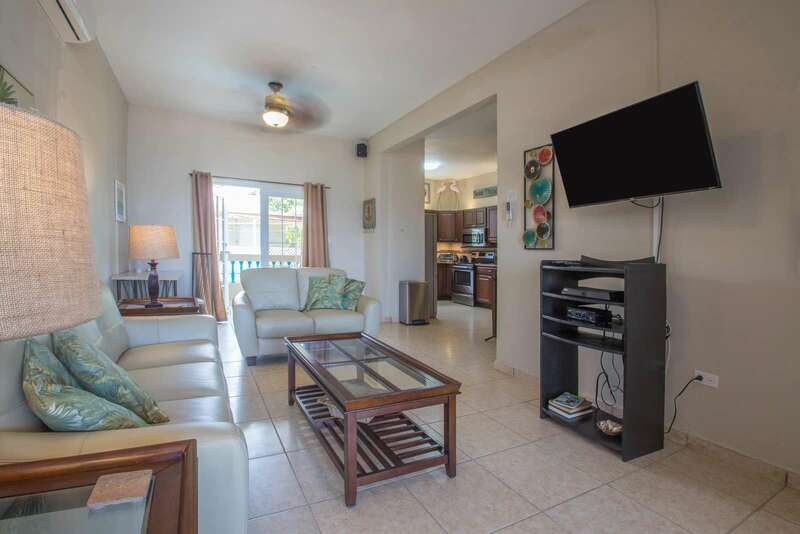 Has open living area with a comfortable couch for relaxing or watching TV There is air conditioning and ceiling fans inside and out. 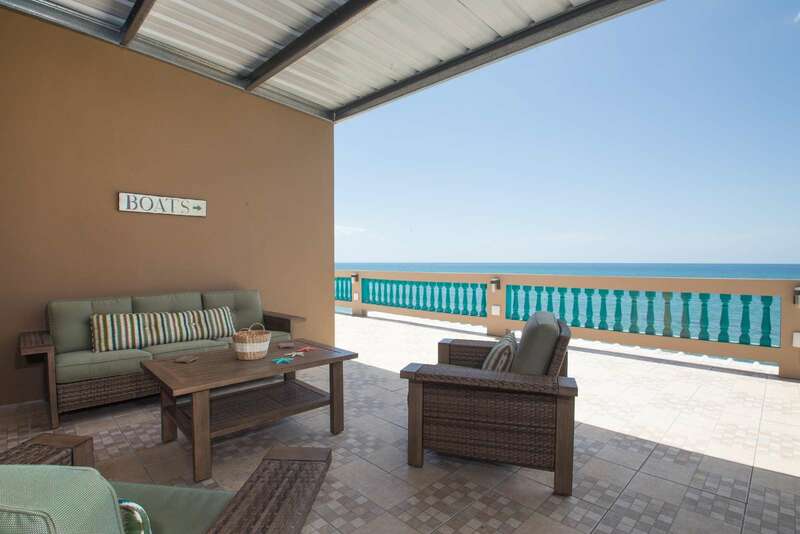 This villa is on the second level and features fantastic views. 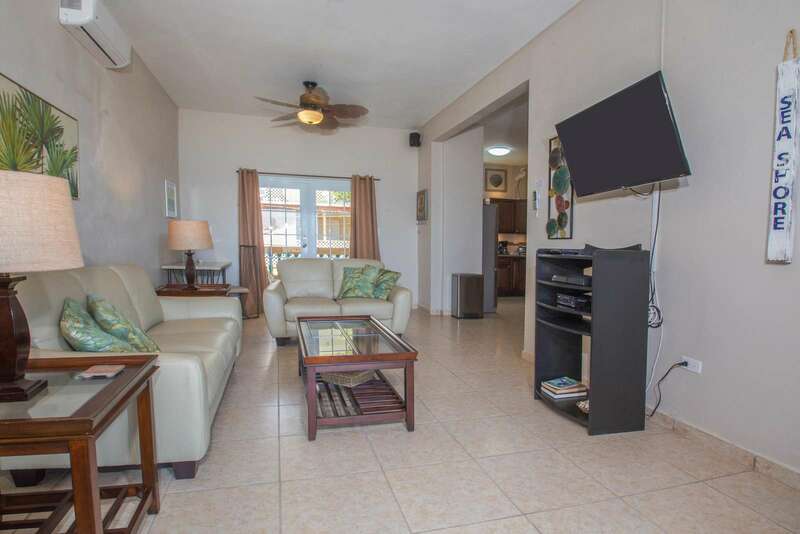 Has open living area with a comfortable couch for relaxing or watching TV There is air conditioning and ceiling fans inside and out. 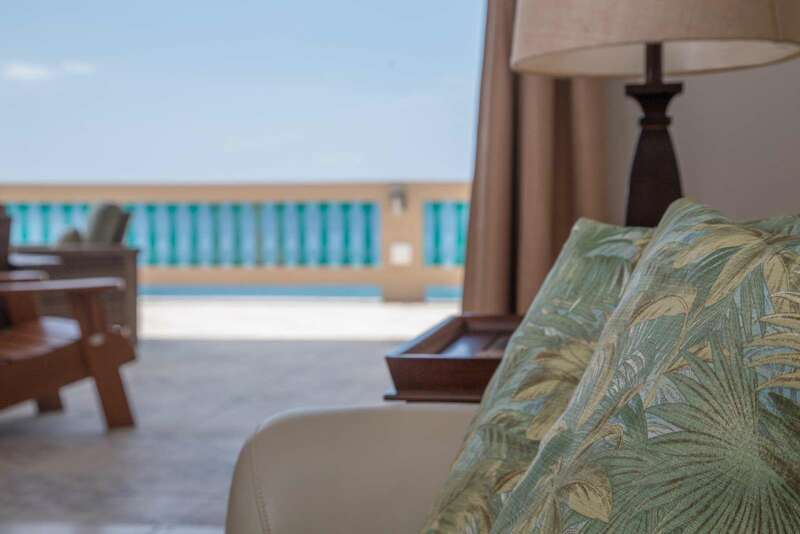 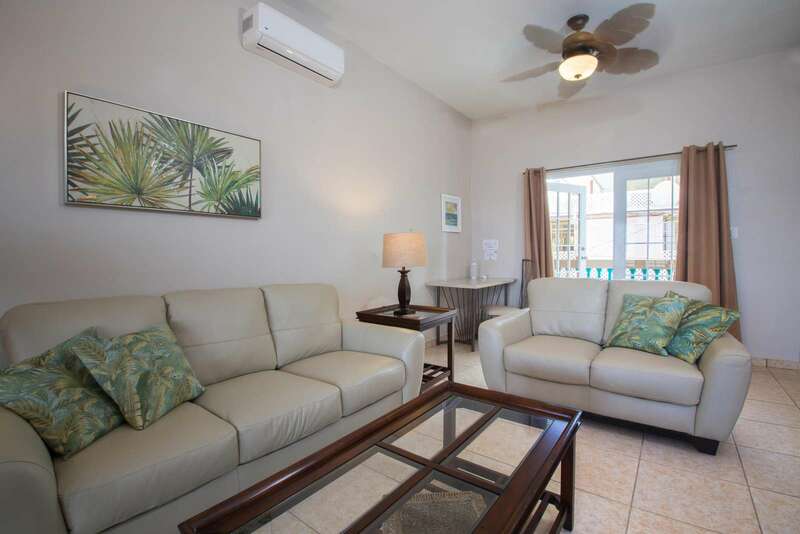 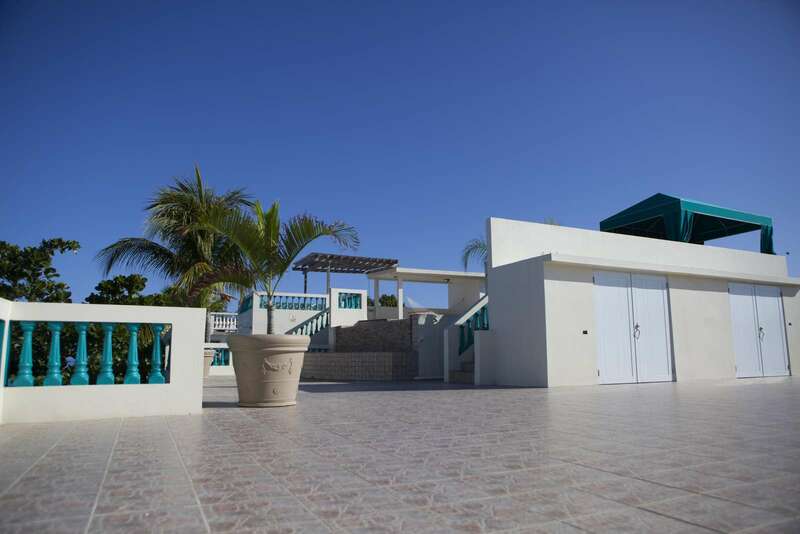 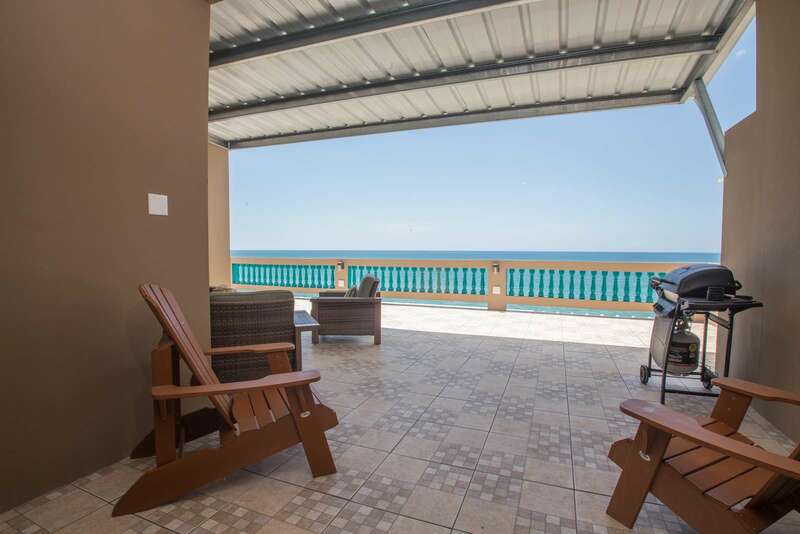 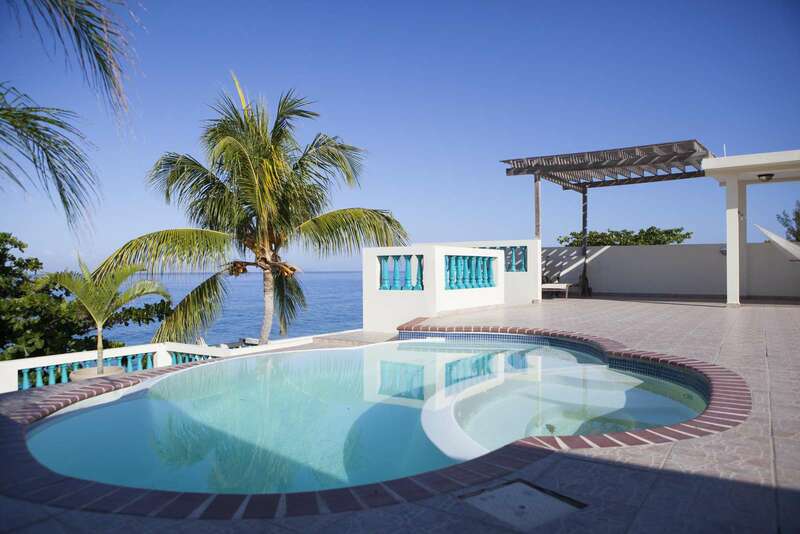 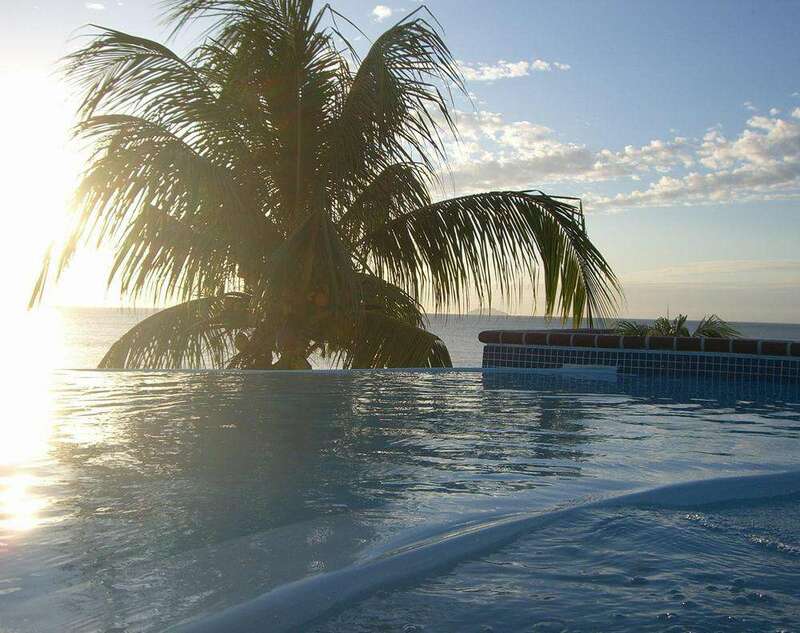 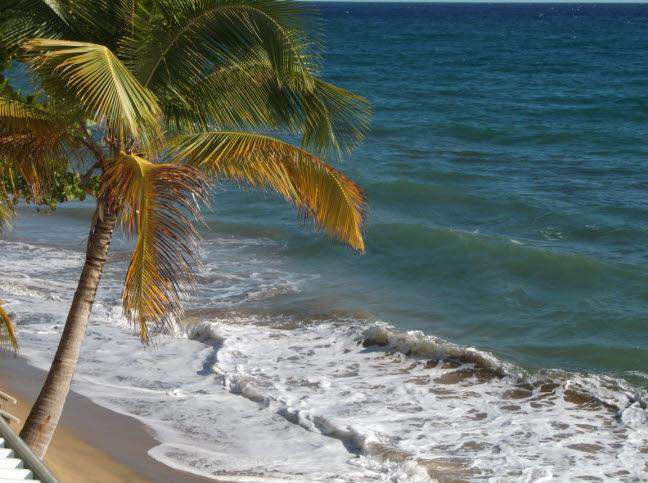 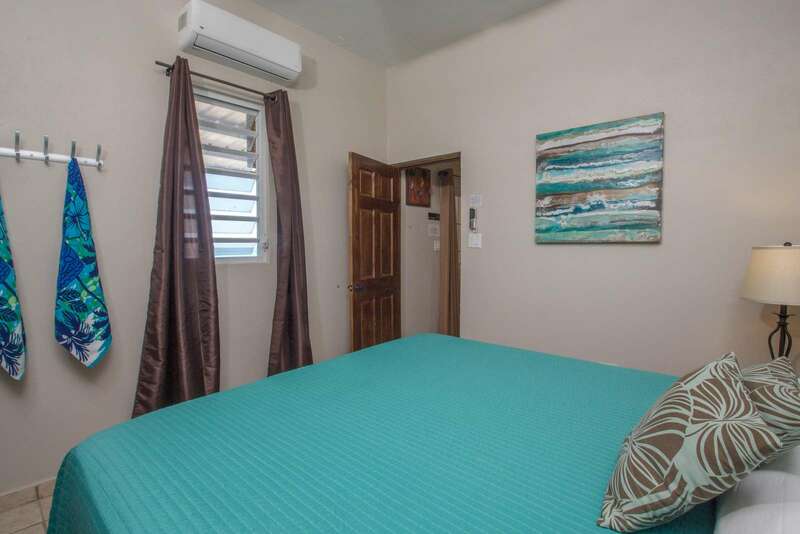 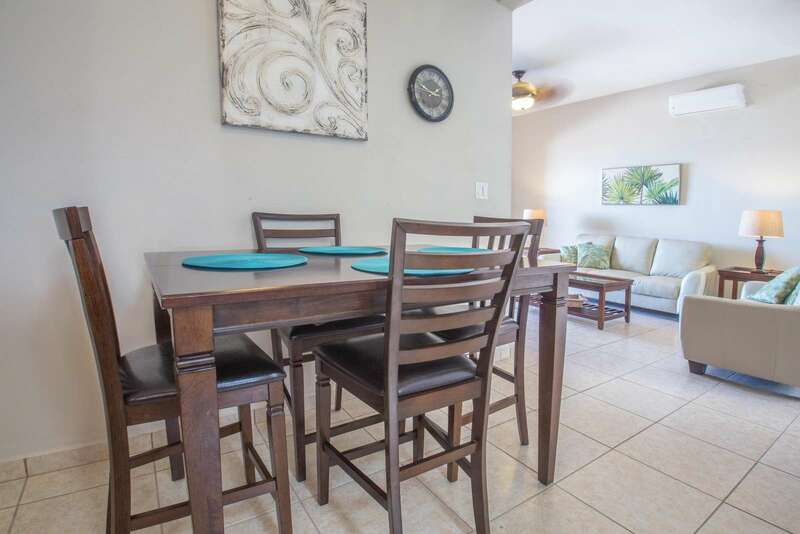 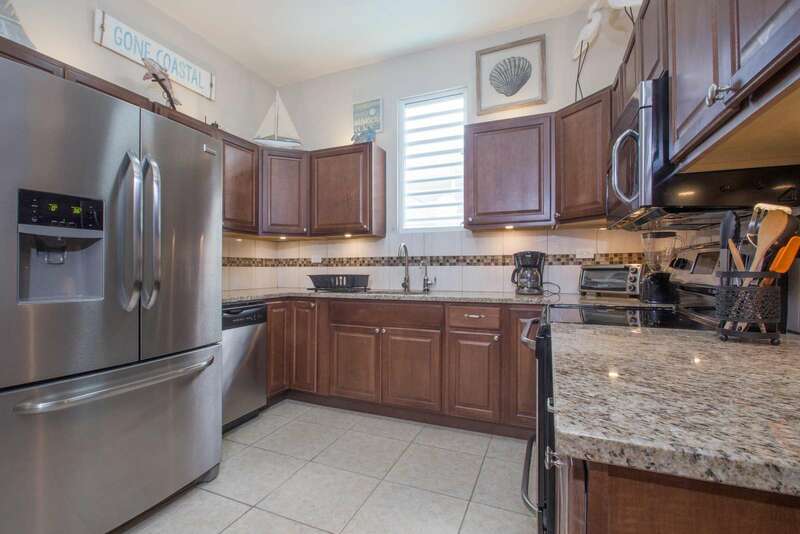 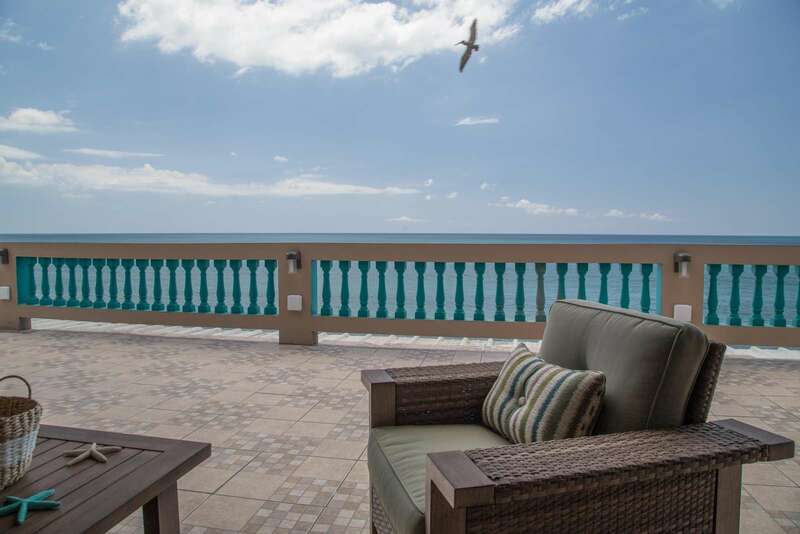 It has a huge private ocean front outside patio with brand new outdoor furniture to relax to relax and watch the beauty of the ever changing ocean. 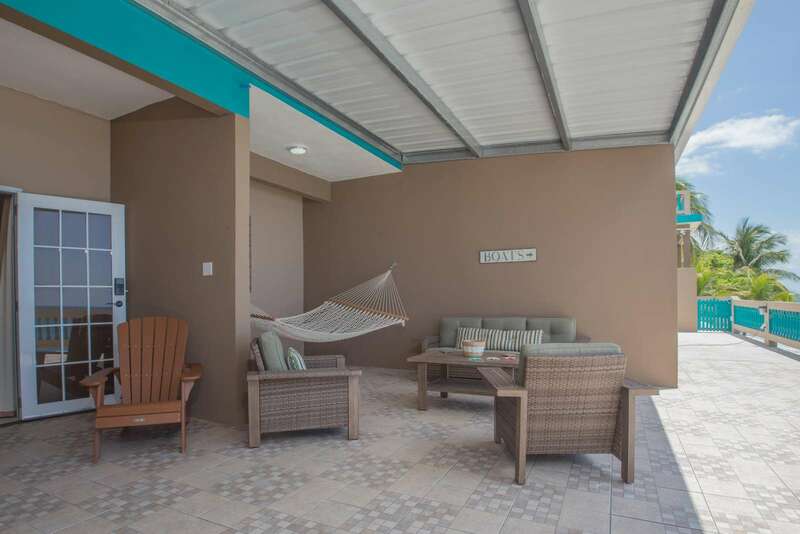 Villa 4 Upper is just a few steps away from our brand new rooftop common space with many lounge chairs and a brand new hot tub. 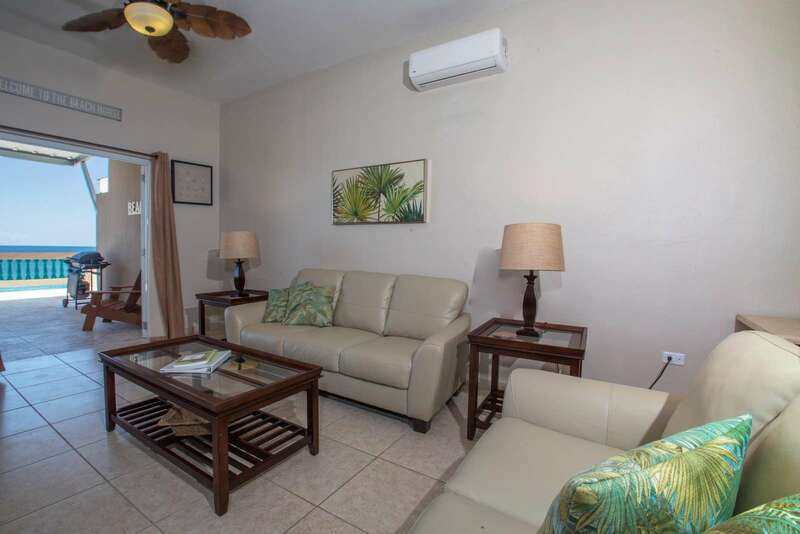 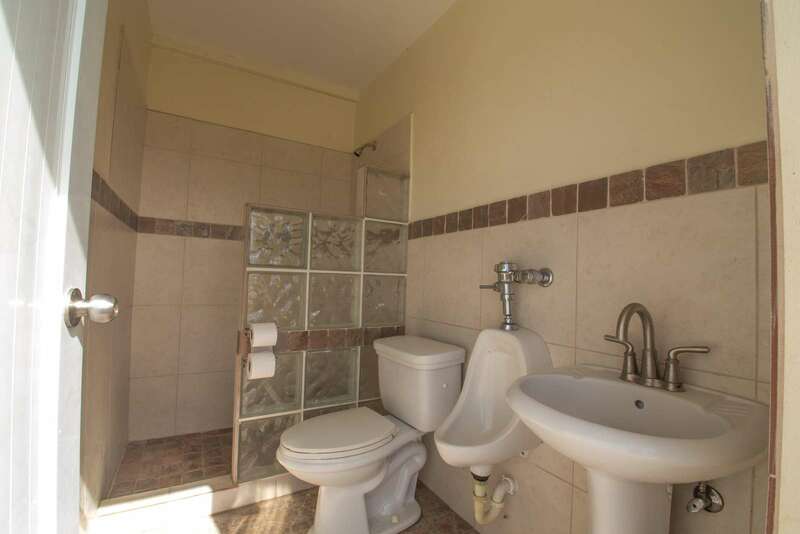 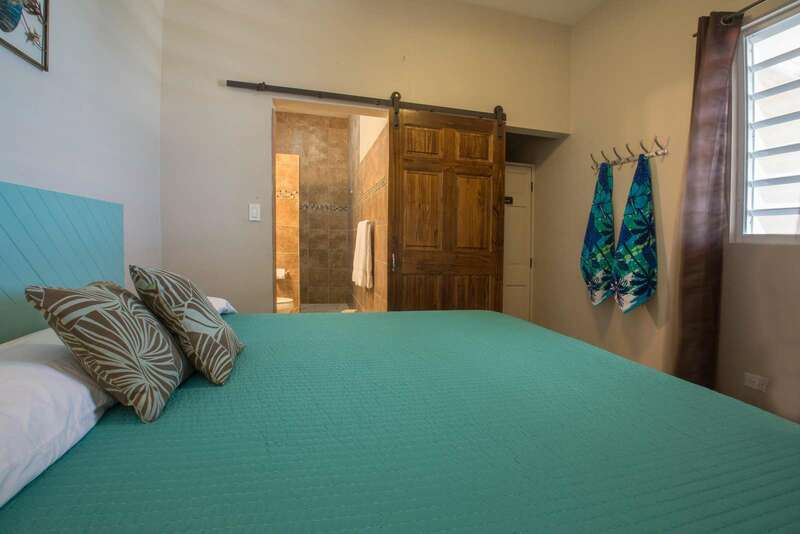 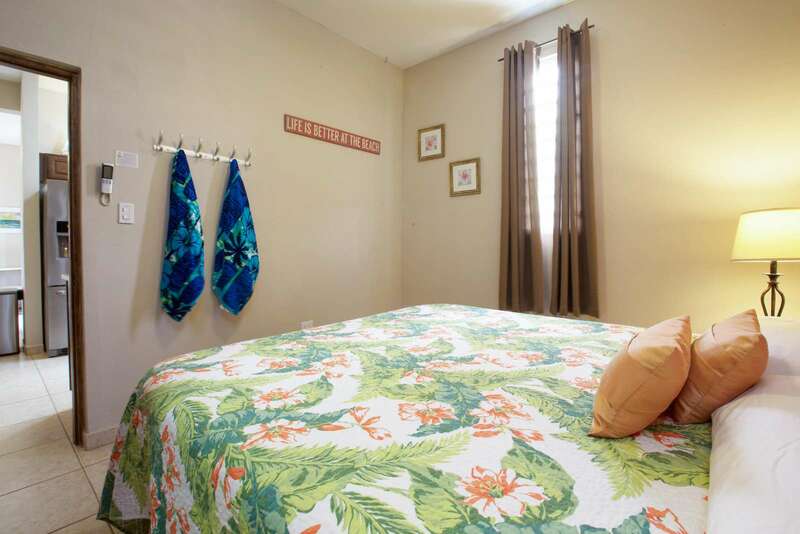 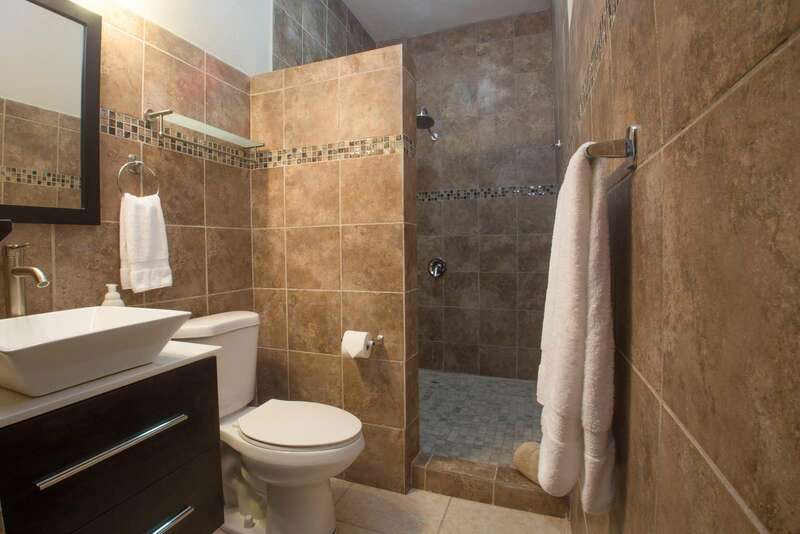 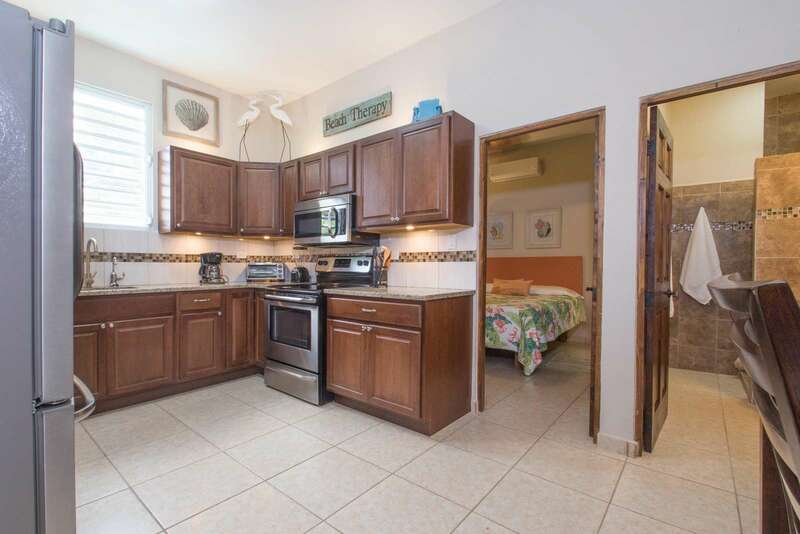 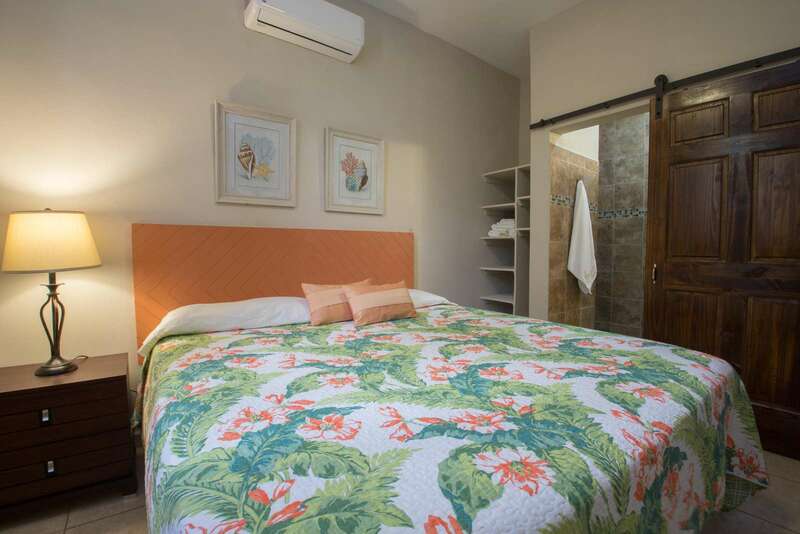 It can also have direct access to our neighboring 1 bedroom Villa 1 Upper unit.